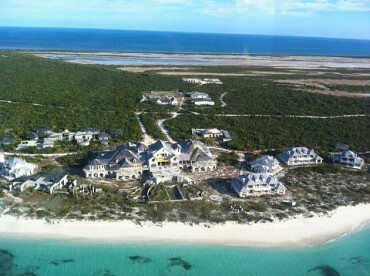 Providenciales is the urban centre of the Turks & Caicos Islands. Familiarly known as “Provo,” the island offers all the modern conveniences one could desire while remaining a superior vacation destination for one who wants an escape from stress and overpopulated cities. 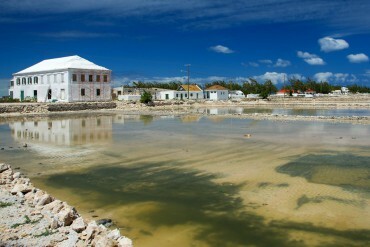 Grand Turk is the administrative and political capital of the Turks and Caicos Islands. Cockburn Town has been the seat of the TCI Government since 1766. This small island is bursting with turn-of-the-century Caribbean charm. 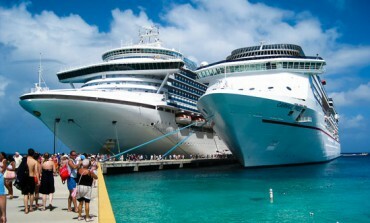 Grand Turk is six miles long and just over a mile wide. 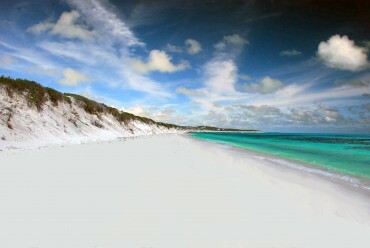 North Caicos, known in the past as the “Garden Island,” has been the bread basket of the islands. Fine sloops were built to transport the crops from the extensive farms located close to the settlements of Bottle Creek, Whitby, Sandy Point and Kew to the other islands. 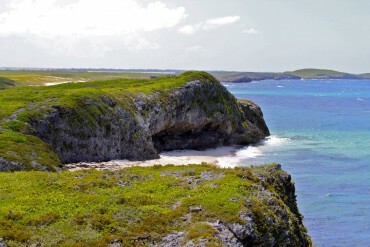 The uninhabited island of East Caicos is best known for its plantation ruins and cave artwork. 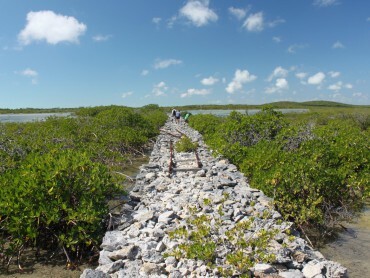 The island is 18 square miles and is mostly covered by swamp and mangroves. West Caicos is an uninhabited island of nine square miles situated in the far west of the Turks and Caicos Islands. Currently development is underway to construct a small, exclusive community with yacht harbour and airport on a small portion of the island. 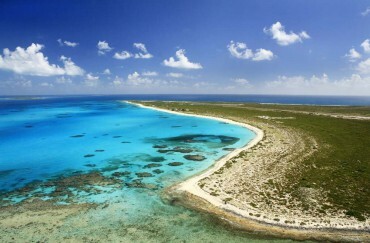 Salt Cay is a tranquil and charming island offering complete relaxation. This tiny island possesses quiet bays with several long stretches of beautiful white sandy beaches excellent for swimming, snorkeling and beach combing. 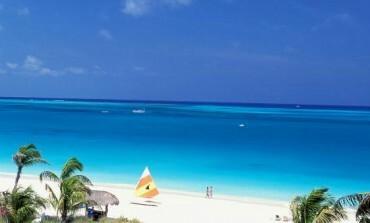 All Cays are quirk of nature and a combination of tide and currents, the best place for shelling in the Caicos Islands. 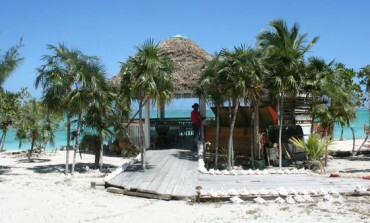 Cays and little islands are a popular stop on Island Tours by numerous water sports operators. — Island by island information directories for the Turks and Caicos Islands including Grand Turk, South Caicos, Middle Caicos, North Caicos, East Caicos, West Caicos, Providenciales, Salt Cay, Pine Cay and the surrounding Cays.